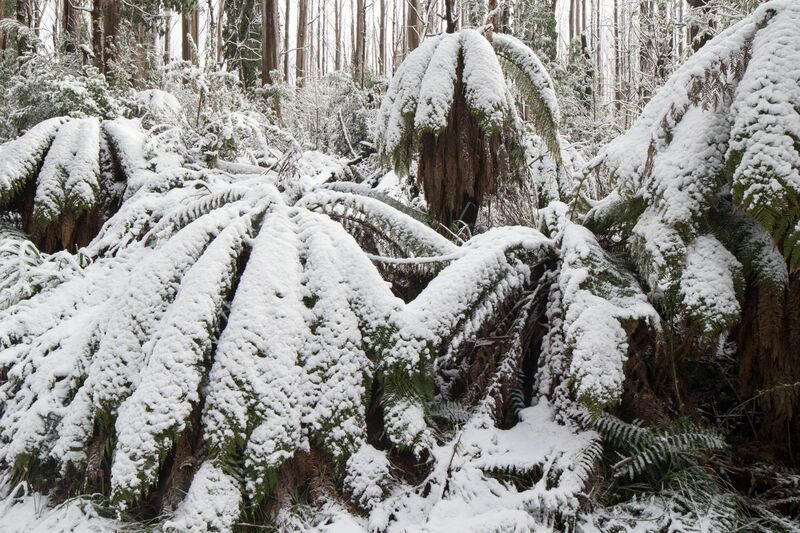 People may be surprised that it snows in Australia. The landscape, and the native flora in particular, all around here is beautiful in all seasons - and we should not neglect it in winter. The trees are eucalyptus with the dead ones due to forest fires in summer. Thank you David Bishop for creating this photo spot.